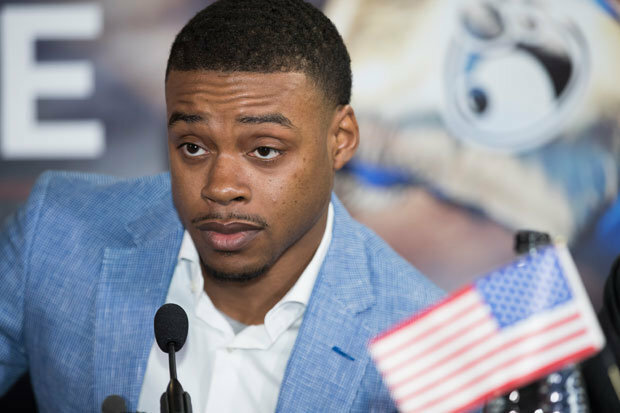 Errol Spence Jnr to take over from Mayweather? ERROL SPENCE JNR has shown the world how good he is after his ‘execution’ of Lamont Peterson, last Saturday. Still, some claim he still has a long way to go if he is going to take over from Floyd Mayweather as America’s biggest boxing star. The unbeaten IBF welterweight champion from Texas took on and took out veteran Washington native Peterson in a must-watch clash, in New York.Spence Jnr took the title from Sheffield’s Kell Brook last May in a stunning display at Bramall Lane.The American had no worries about travelling to England for the fight and he was in total control that night as he ended Brook’s reign as champion with a late stoppage win, and, following the Peterson belting, it is time for him – and he has been calling for it – to prove he can mix it with the very best in the division like his compatriot Keith Thurman.The Mayweather comparisons will come because he is a talented fighter from America competing in the division that ‘Money’ ruled for so long. 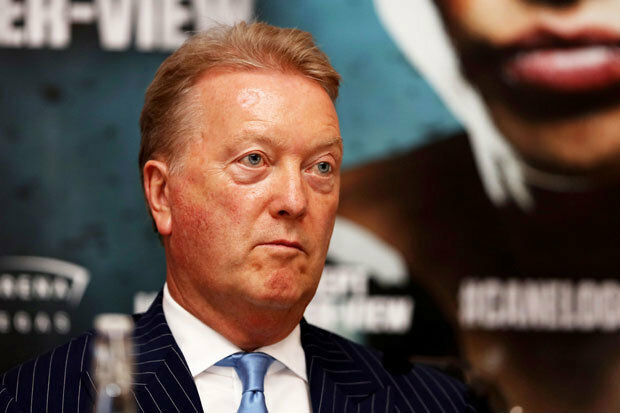 But Spence Jnr will need a big breakthrough fight to come close to the pound-for-pound great. He is now 28 and heading into his prime, so should be ready for those huge nights now. 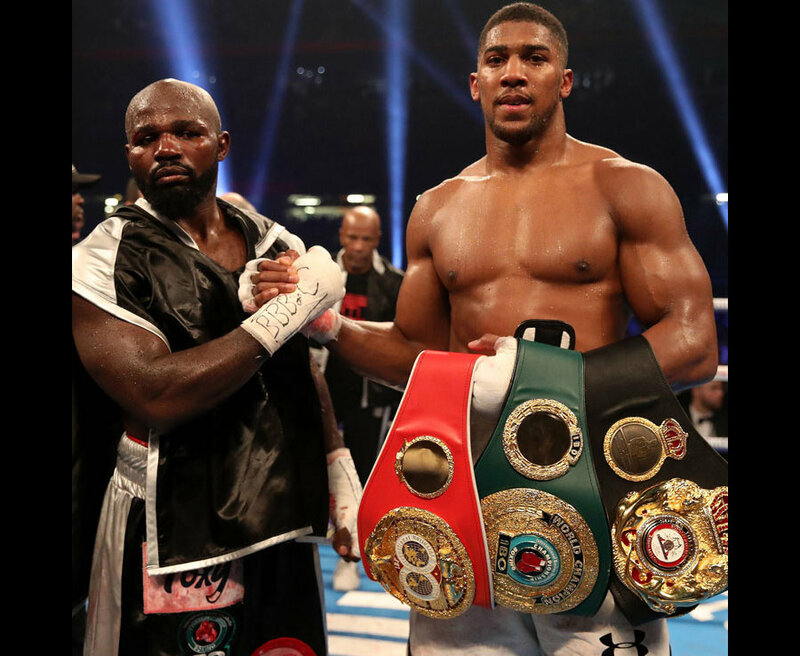 Former world champion, Peterson, had a wealth of experience mixing it with the best, boasting a controversial win over Amir Khan from 2011 and has fought the likes of Danny Garcia and Timothy Bradley. Still, he couldn’t offer Spence Jr the litmus test, and got neutralized, in the process. Peterson had only been stopped once in his three defeats, so, forcing the thrown towel in R8 is a big statement Spence has made.